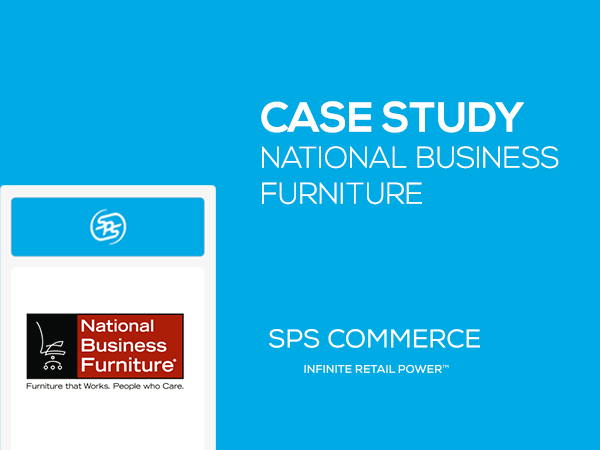 Of our 55 suppliers, 80% to 85% of them came directly from SPS, with each one meeting SHOP.COM’s business growth strategy and technical capability requirements. Brookstone is a nationwide retailer offering an assortment of specialty consumer products that are functional in purpose. 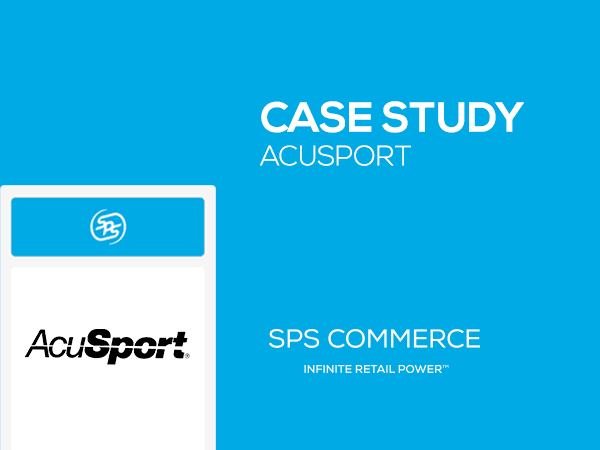 Hear how Brookstone works with SPS Commerce to quickly bring more products to market. SPS Commerce Analytics gives us invaluable agility and insight across multiple channels so we can pinpoint trends and advise our retail partners on their inventory mix. Maverik had become a data-rich company but needed to transform into a leader in shopping insights. We knew we needed to better organize, synthesize and simplify our category management data, so that our programs and customer experiences could stay at the industry forefront. 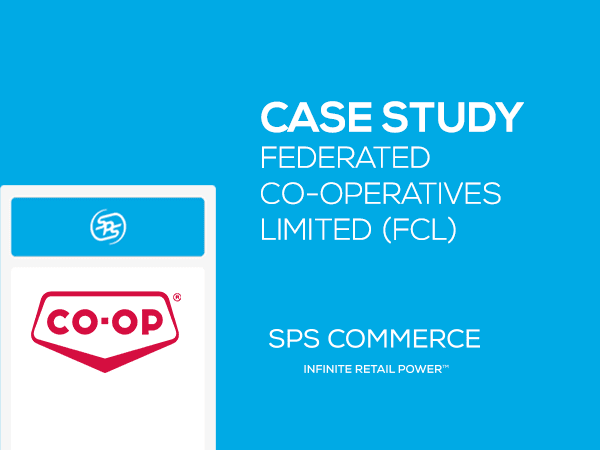 Fruit of the Loom gains efficiency and agility with SPS Commerce. 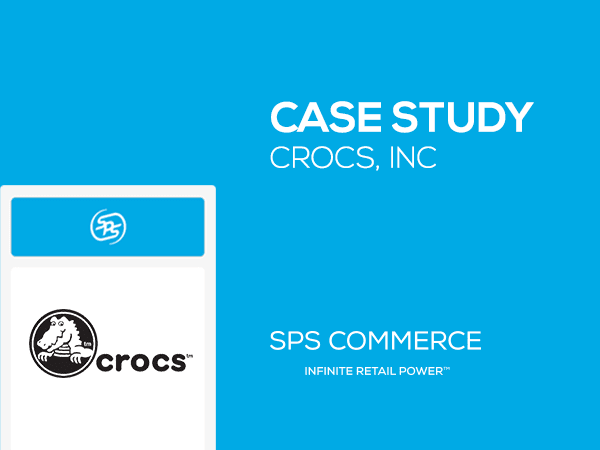 Fruit of the Loom CIO, Chris Krebs, shares how the company streamlined its EDI operations with SPS Commerce to bring on new retail customers faster and provide the speed and agility to help Fruit of the Loom be more efficient and responsive in its fulfillment. Not sure of your next step? We can help. Our retail experts will help you find the best supply chain solutions for your business.